Camping and touring are great ways to explore England and make lasting memories. We are fortunate on this beautiful tip of Kent to have more than our share of amazing weather and stunning beaches to enjoy it on. With large well maintained pitches and great washing facilities including heated undercover wash up area, showers, toilets and laundry you have everything you need to make your holiday special. Hard standing pitches are also available with electric hook-up, water and drainage, plus the use of all site facilities and extended concrete pitches for Large Motor Homes and RV’s, please call for availability. 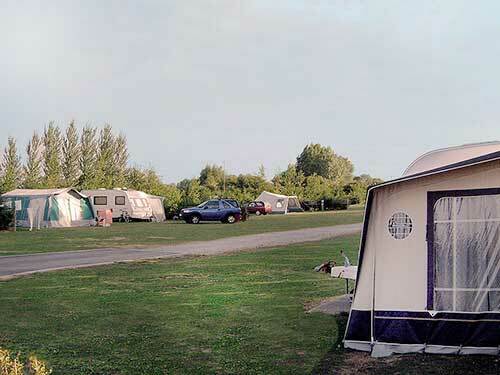 A Tent, Trailer / Tent, Motorhome or Caravan (including awning), one car 2 adults & 2 children (1 – 14) or 3 adults. 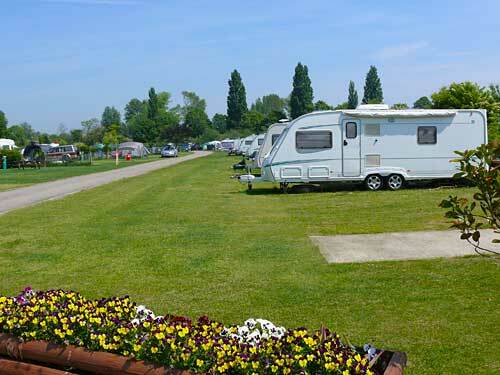 Prices Quoted are for reasonable sized Caravans and Tents prior notice must be given for very large units. Please Note: For your safety - We have a NO CYCLING Policy throughout the Park.